Automation for capturing work hours, pay rates and absences. An accurate, user friendly, efficient interface. 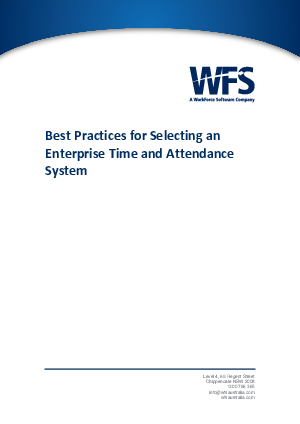 A true gauge of worker performance through productivity and attendance rates. Immense value by the ability to keep your payroll spend in check. Download the best practices now!